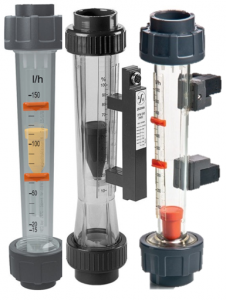 DFM Variable Area plastic flowmeters are well proven and ideally suited to the measurement of clear liquids. For liquids other than water or inert liquids, please call us to discuss compatibility. Alarm and analogue output signal options exist.